"Evaluating and Deploying a CDN"
As businesses continue to expand their online reach globally, individual user experience is one of the most important factors for building audience satisfaction and driving revenue. But whether you are delivering videos, web content or even files, ensuring engaging online experiences from an increasing variety of devices around the world, is a huge challenge. 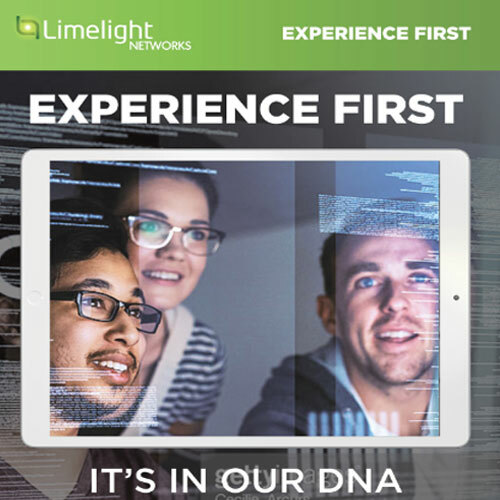 Organizations have a number of methods for improving user experiences, one of which is leveraging a content delivery network (CDN). But not all CDNs deliver the same level of service. 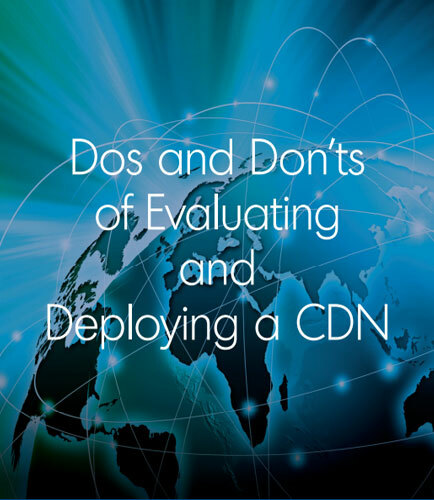 This guide will provide some tips on how to determine what is most important to your organization and how to choose a CDN that meets your needs. Content Delivery Network is a collection of the group of computers or servers or hardware components that are virtually connected and distributed on a global network. It is a transparent backbone of Internet with an ultimate goal to deliver content with high availability and performance. CDNs are everywhere and used by everyone on daily basis; while reading articles on websites, watching videos on YouTube channels, and reading news feeds from social media networks.